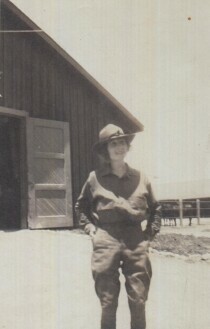 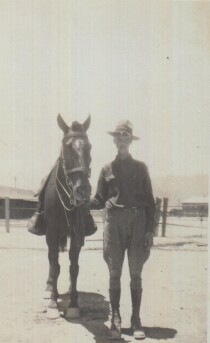 Ruth Hellums going horseback riding at Fort Bliss near El Paso, Texas. 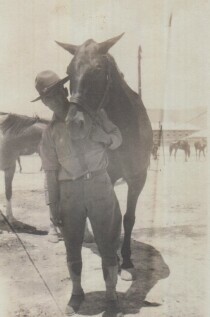 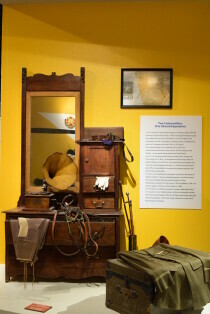 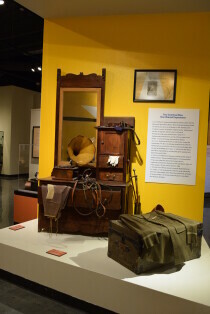 Soldier From The 8th Cavalry - Fort Bliss- El Paso, Texas. 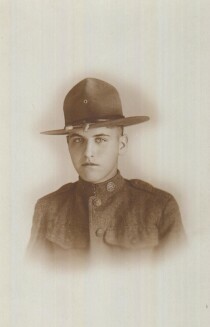 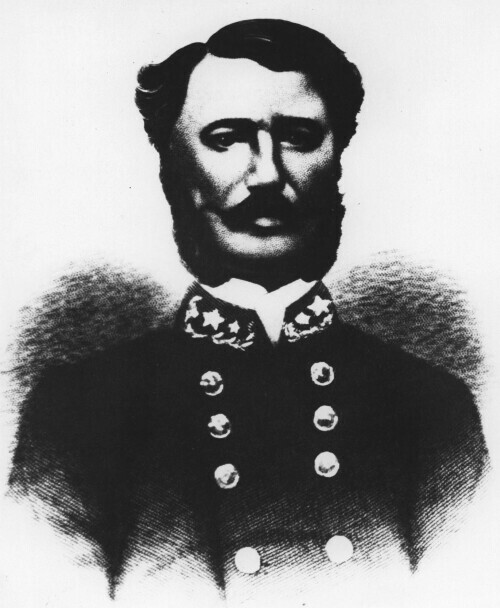 Soldier From B Troop - 8th Cavalry - photograph taken by Ruth Hellums.